Fancy getting up close and personal with some of the country's best brewers at GABS this year? Enter the Stump The Brewer competition and you could join The Crafty Pint for a unique sit down session. 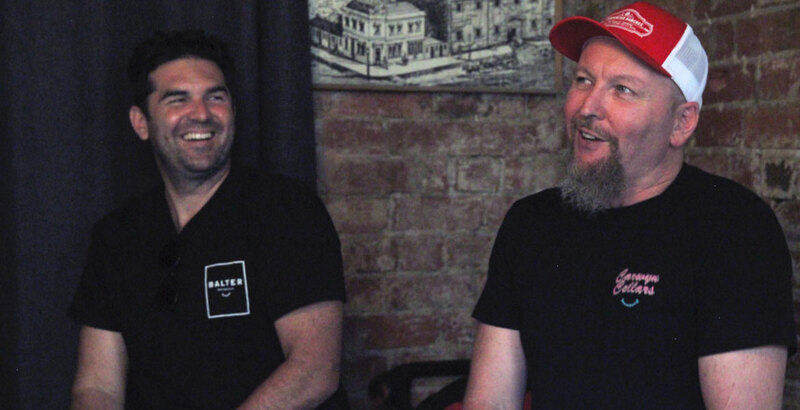 Sydney's independent Inner West breweries have smashed past crowdfunding records, securing $200 million via their drive. They will now merge to form Australia's largest independent brewing company. 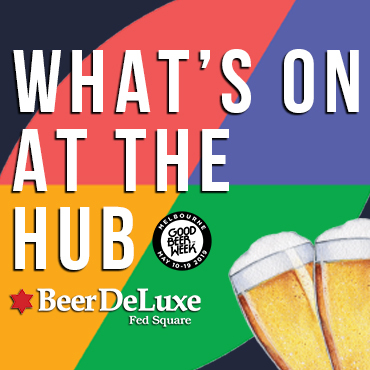 We've clocked up another 12 listings in the brewery, venue and bottleshop directory, which means it's time for another roundup in case you missed them first time around. There's few breweries in Australia with as picturesque a location as Woolshed in SA's Riverland region. At the helm for most of its existence has been Jack Beavis, a local lad who returned to Renmark to follow his brewing dream.